Just a quick story . 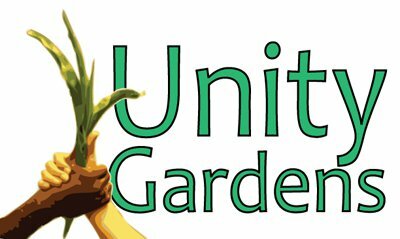 Yesterday a older man called to see if there was a Unity Garden near him that he could harvest some food for himself , and his wife . We directed him to call Suzanne Ricky at the Albright Bright Church Unity Garden. The cool thing is She offered to harvest, and deliver ....Now thats above , and beyond . Unity Garden leaders rock.